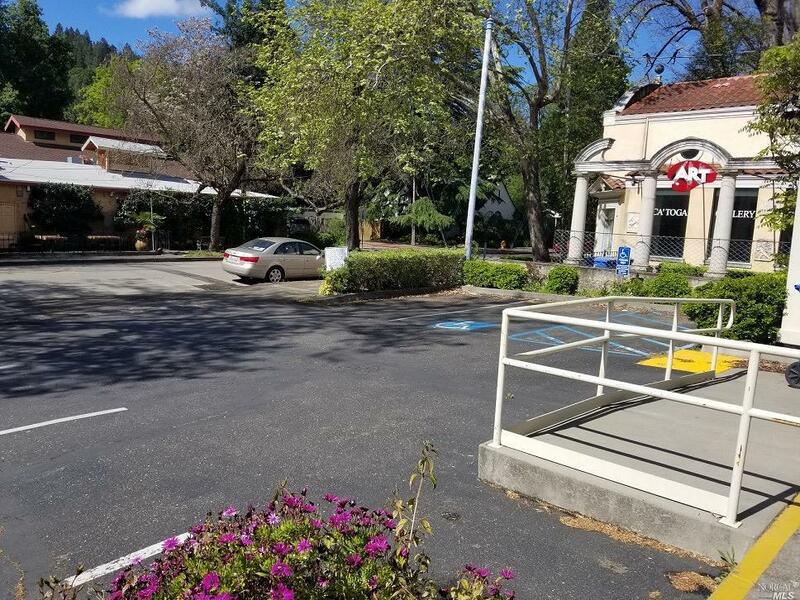 This stand alone-corner building has a commanding presence at the gateway of Downtown Calistoga with 5-off street parking spaces (including 1 ADA). 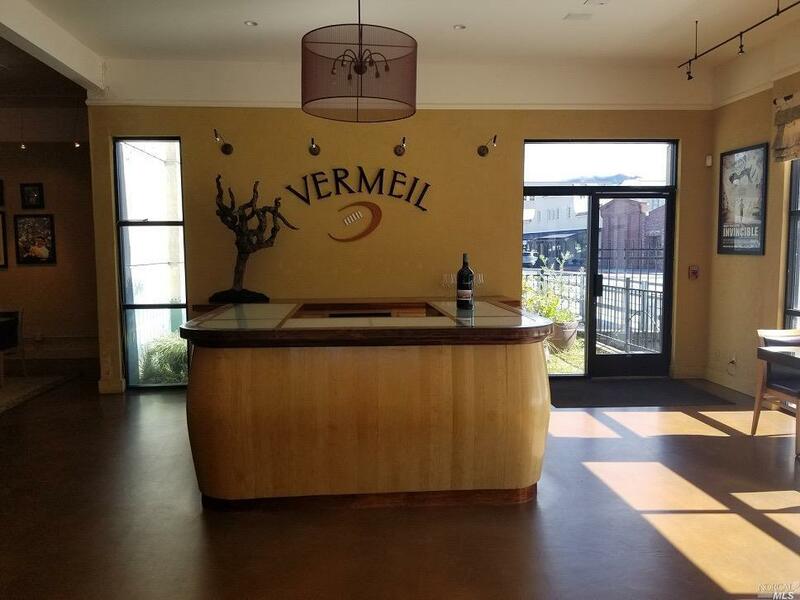 This area is experiencing an immense amount of investment in hotels, hospitality and forward thinking ideas. 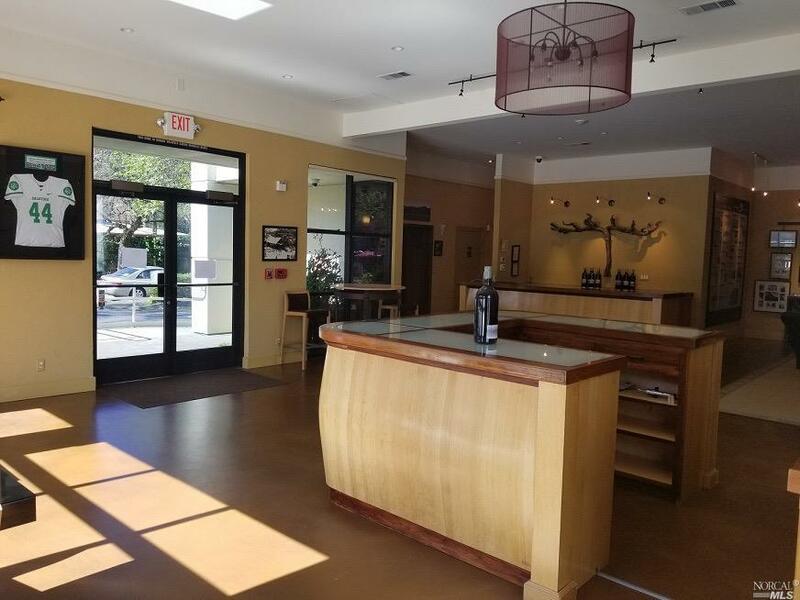 Currently a wine tasting room in the Downtown Commercial corridor, this property has the potential to be the future home to many concepts enhance by the creekside setting and patio. 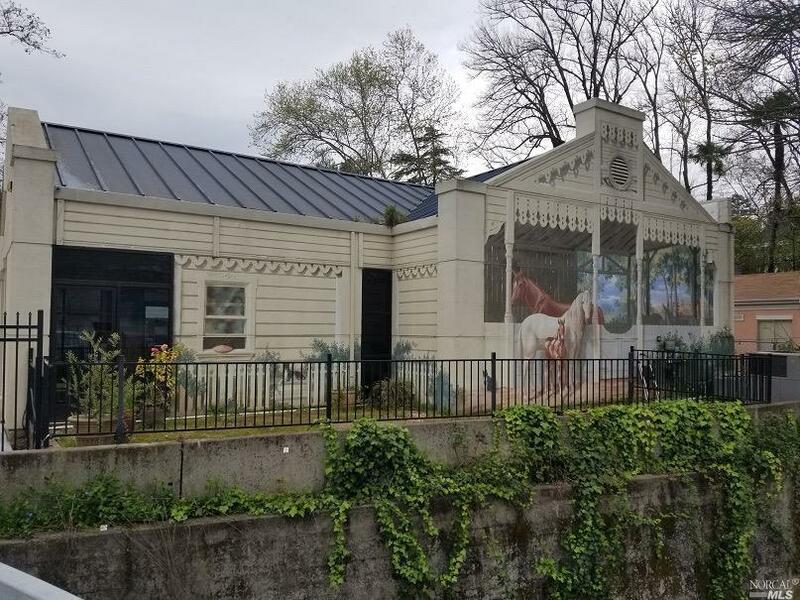 Listing courtesy of Jeffrey Feeney of Coldwell Banker B Of V-Com Div.